The Asaba International Airport witnessed its second international flight yesterday with the Pilot of EgyptAir Boeing 737, Mr. Ramy Mansour, saying that it was a wonderful experience landing at the airport. “It is six hours from Asaba to Cairo and we will like to land here again,” the Pilot said in a chat with journalists at the Asaba International Airport. 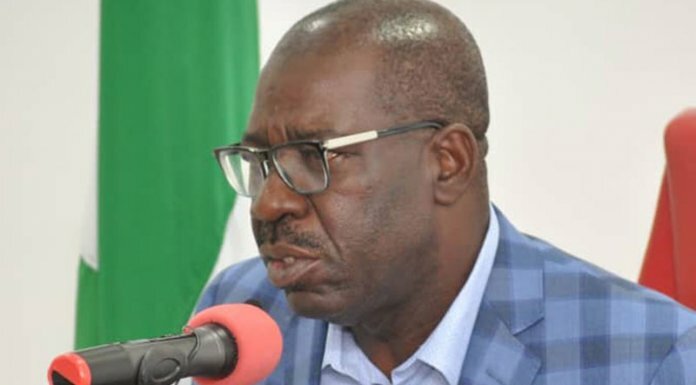 Delta State Commissioner for Information, Mr. Patrick Ukah at the airport, described the successful landing and take-off of international flights from the Asaba International Airport as clear attestation of the success story of Governor Okowa’s administration. Also speaking the Special Project Director, Asaba International Airport, Mr. Austine Ayomidejor, stated that the airport was strategically located to cater for the travel needs of a lot of people, disclosing that the work has already commenced on the cargo portion of the airport. 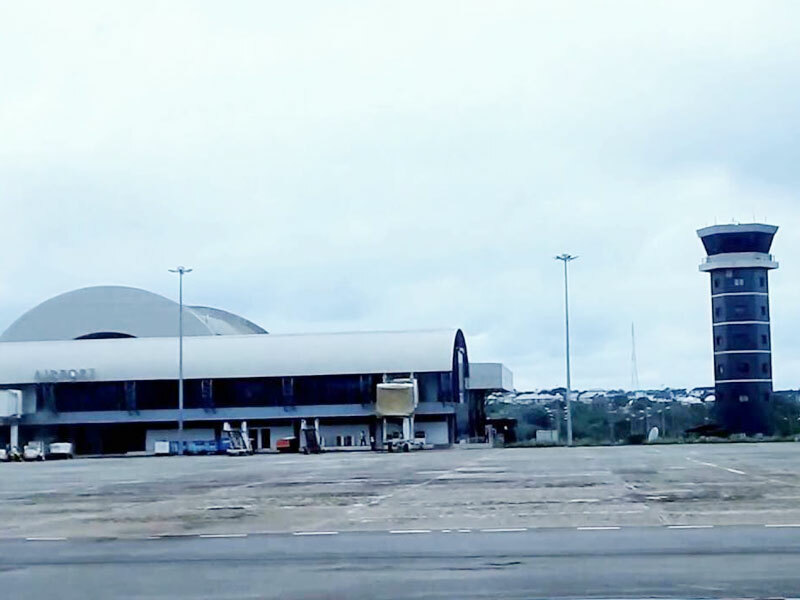 “With all the facilities in working condition, its strategic location and serene environment, air travel will become so much easier for travelers as well as tourists who are interested in coming to Delta and the neighbouring states to not only do business but to sight see and enjoy the best hospitality in the country,” Ayomidejor said.